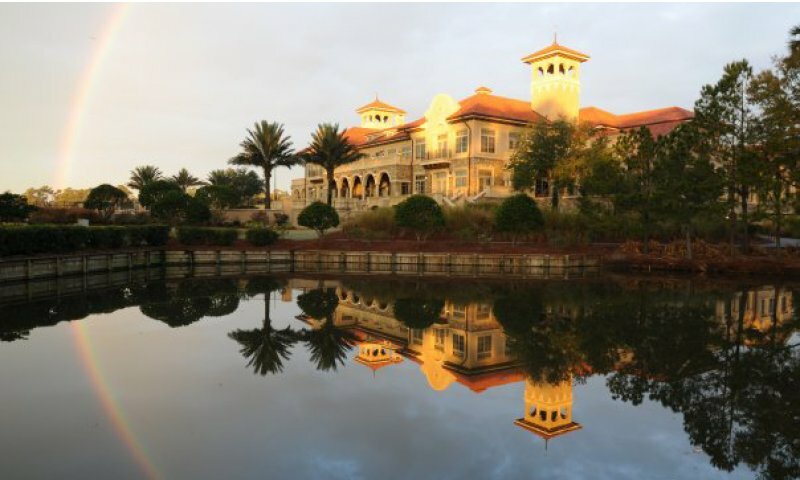 TPC Sawgrass offers a pristine golf and resort experience to guests. Situated between Jacksonville and historic St. Augustine, TPC Sawgrass in Ponte Vedra Beach, Florida, has been chosen by golfers, families, and meeting planners as one of the top resort destinations in the country. Honored by Travel + Leisure Golf Magazine as one of the "Top 10 Best Golf Resorts in the World," the resort provides guests both with elegance and ease through first class amenities and service. In collaboration with Sawgrass Marriot Golf Resort & Spa, TPC Sawgrass has a variety of Stay and Play packages available to Florida visitors. 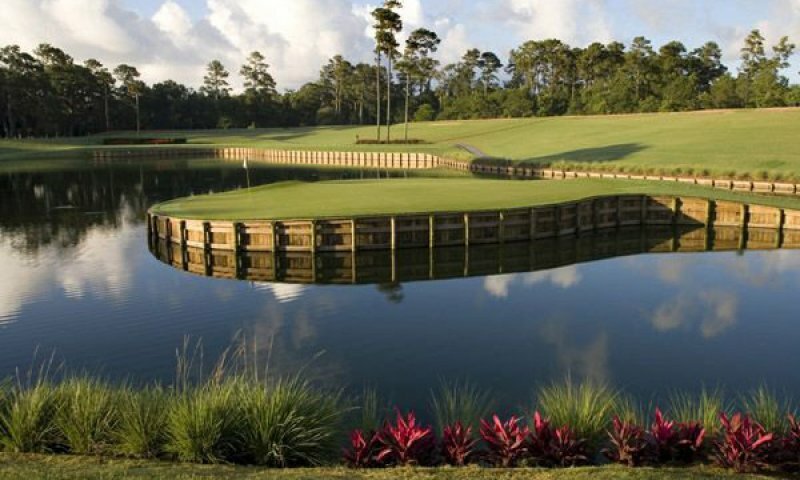 The courses at Sawgrass have been featured in a number of popular tournaments, with people coming from Orlando and Miami to experience it. Packages start at $365 per person per night and range to $999. Packages include rounds of golf, breakfast, commemorative gifts, and access to Cabana Beach Club. The two courses TPC Sawgrass offers are The Players Stadium and Dye's Valley Course. World renowned and challenging, the Players Stadium Course offers golfers something unique. The course was established in 1982 to serve as the main green for THE PLAYERS Championship. Commissioner Deane Beman and Pete Dye designed this well-balanced course with holes of varying distance. The peninsular 17th hole gets a lot of attention being closely associated with the championship game at Sawgrass. Five different tee options are available. The champion tees are 7,215 yards, the blue tees are 6,661 yards, the white tees are 6,103 yard, the blended tees are 6,402 yards, and the forward, or ladies', tees are 5,109 yards. Dye's Valley Course also puts player's skills to the test and was created by Pete Dye, Bobby Weed, and Jerry Pate. The course is ranked one of the best golf courses in Florida and is understandably challenging with water involved on all 18 holes. The shop at TPC Sawgrass is consistently nominated one of the top 100 golf shops in America annually. A wide array of sports apparel and equipment is available for purchase. Visitors can call (904) 273-3235 for more information, bulk orders, or custom designs. 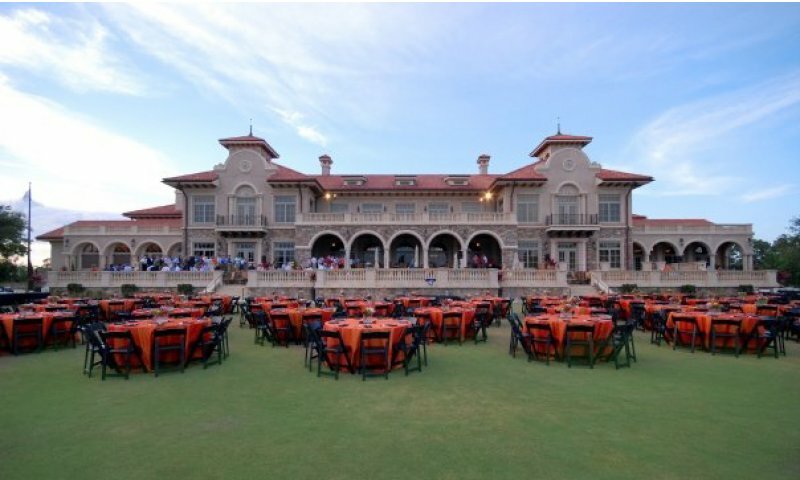 TPC Sawgrass is located in Ponte Vedra, on A1A north of St. Augustine and south of Jacksonville Beach. Be the first to Review TPC Sawgrass!